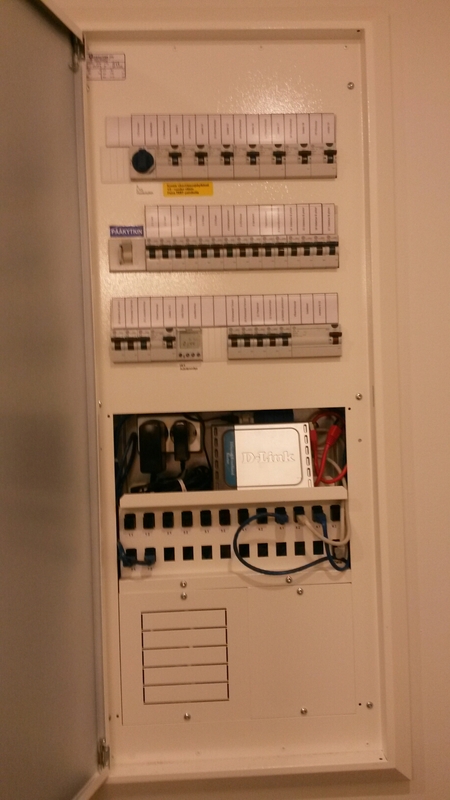 This is main electrical distribution panel in modern house in Finland. 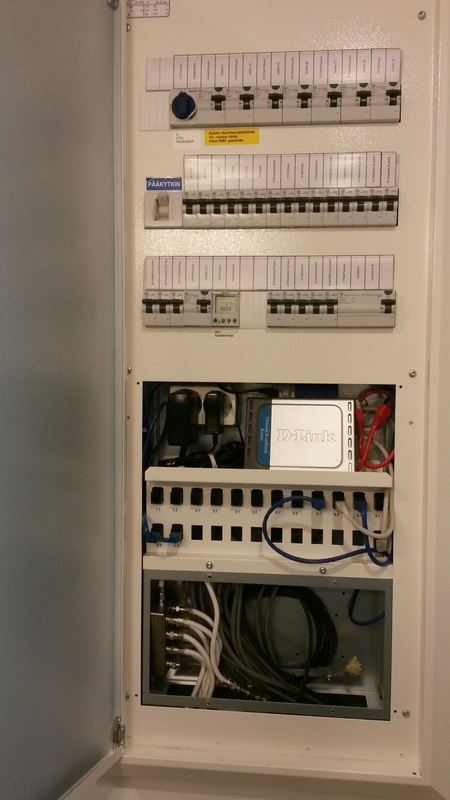 Notice the networking patch panel and cable TV signal distribution taking the bottom half of panel. 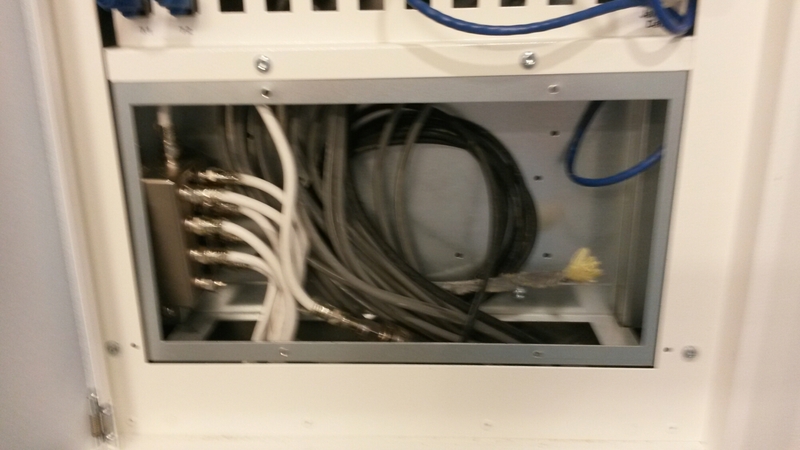 Here is closer look to part where cable TV, Internet (cat6 copper) and untermimated fiber optic cable comes into house. It is really good to learn a lot about this topic. Hope you can post more soon. Check out this site http://www.essaywritingnz.com if you’ll ever need help from expert writers.